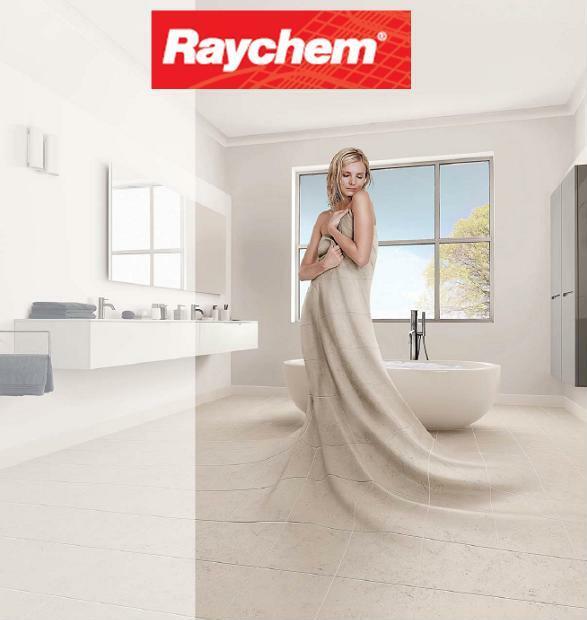 Underfloor Heating Plus not only supply Devi and Raychem Underfloor heating throughout the UK, we are able to install your system at competitive prices. This also means that In the rare event that your product should fail and it cannot be repaired, we will provide you with a new product and pay the costs of installing it. We will also take care that the floor covering is repaired or replaced to the equivalent standard. 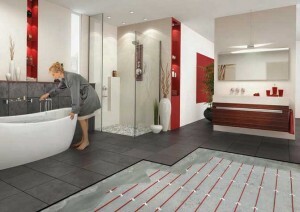 If you would like us to provide an underfloor heating installation quote please fill in the form above and press send. We will provide you with a quote within 48 working hours. any permanent fixture measurements (such as kitchen cupboards, bathroom sinks, baths and toilets). the subfloor construction (e.g. timber, concrete). the topfloor materials (e.g. tiles/natural stone, wood/laminate). the heating purpose – comfort heating (to supplement any other heating in the room) or room heating. Underfloor Heating Plus are more than happy to discuss any aspect of your underfloor heating requirements. This included the type of mat or cable to install, thermostats and insulation.